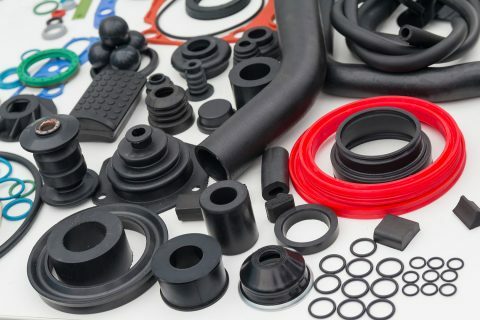 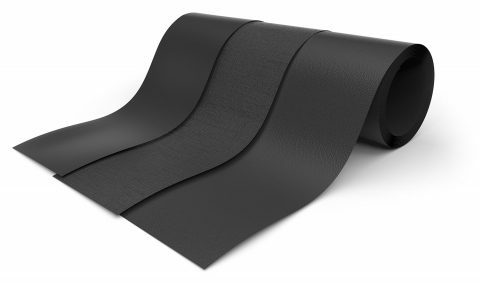 We offer our customers innovative solutions in different rubber products and applications, like insulation, rubber metal products and rubber coatings. 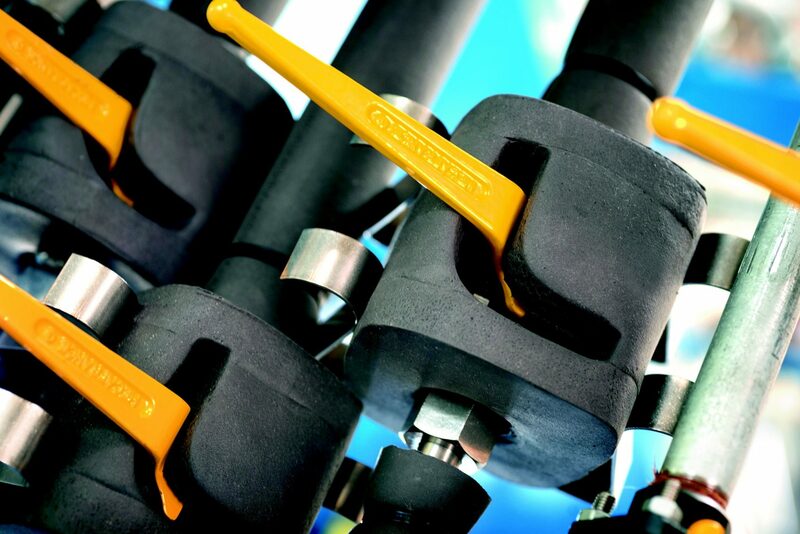 We deliver and install these products. 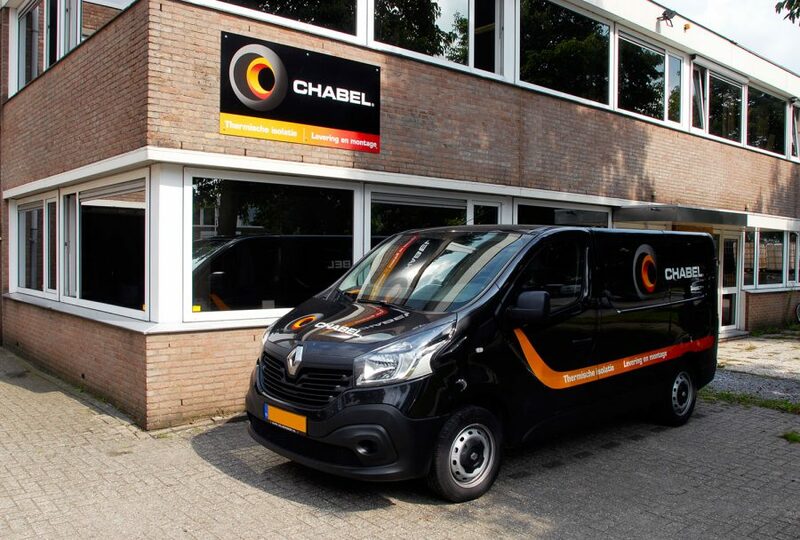 Chabel B.V works in de shipbuilding industry, oil gas and chemical industry. 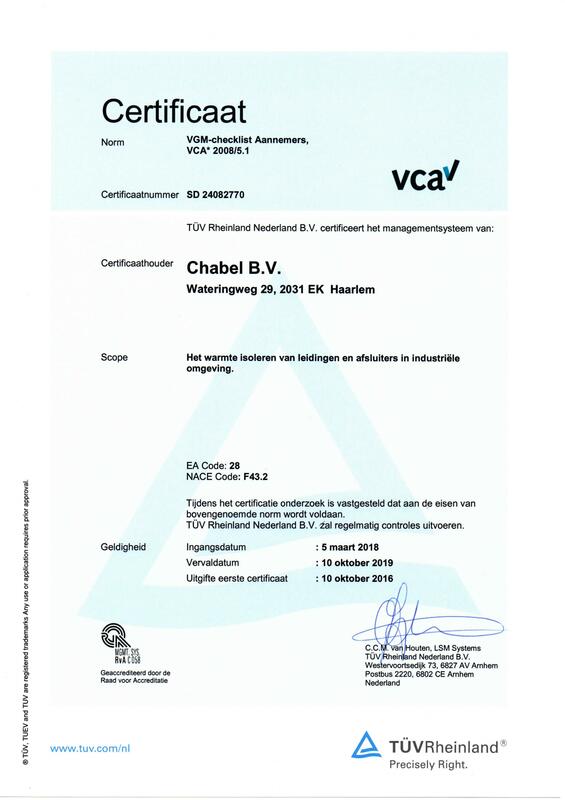 Our company and employees are proper certified and trained. 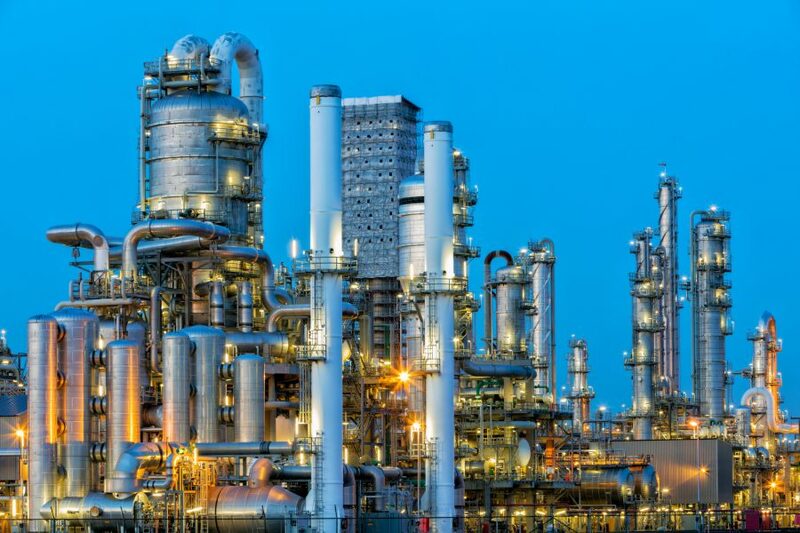 You want to insulate complex pipelines and valves? 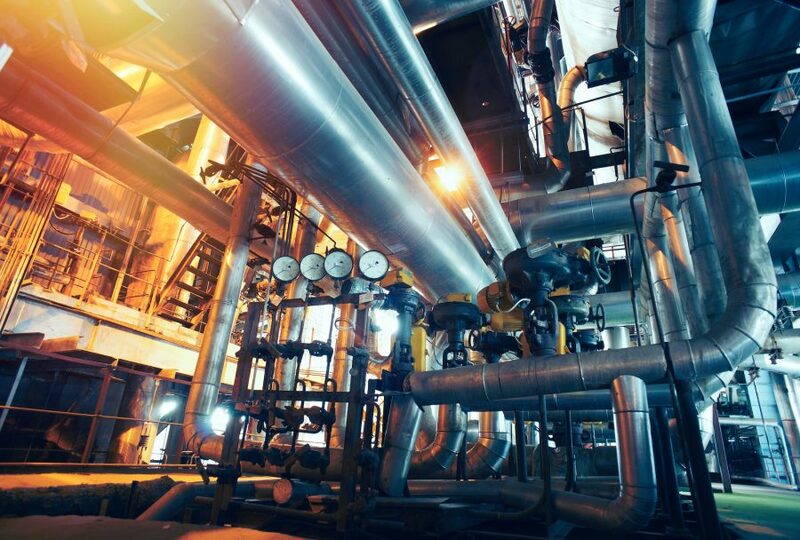 For AKZO we insulate critical equipment that should under no circumstances come to a standstill. 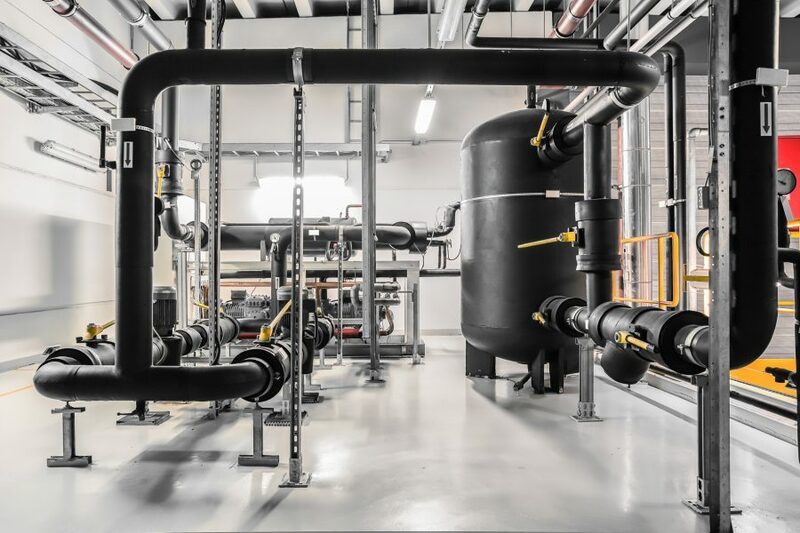 For the Wilmar Group we insulate the Pressure Leaf Filters worldwide, both horizontally and vertically. 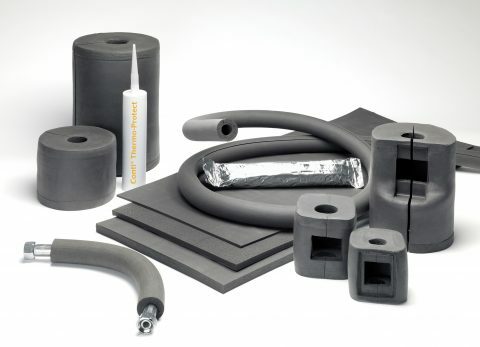 For Exxon Mobil we carry out insulation activities on various hard to insulate equipment.